Get the respect you deserve from a Better Business Bureau accredited roofing company. 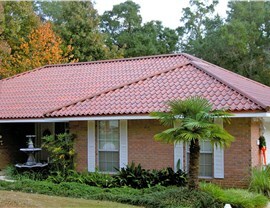 Your roof is easy to forget about because it’s not something you see on a daily basis. 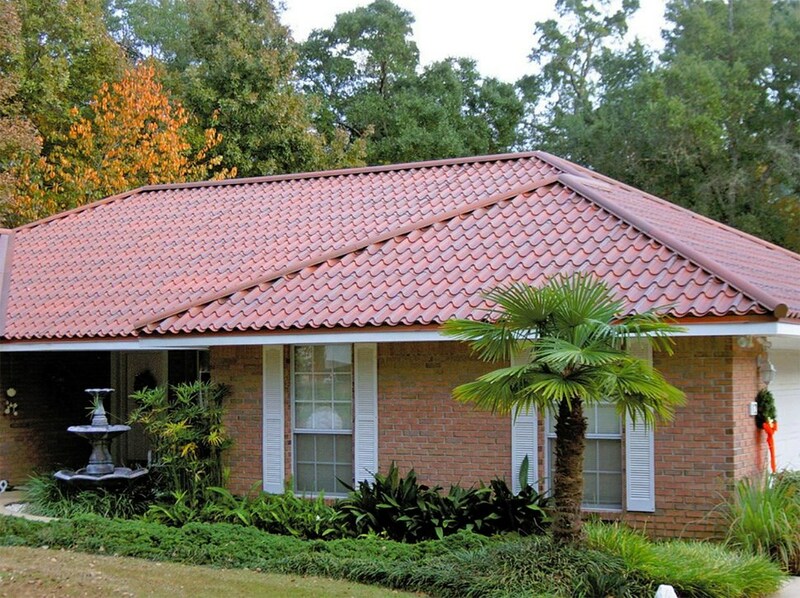 However, the quality of your roof and its installation are vital to your family’s well-being. If your roof is leaking, peeling, damaged, or just plain old, it’s time for a repair or a South Park replacement roof from Legacy Remodeling. It’s not just about roofs when you choose our Pittsburgh roofing contractor for the job—it’s about a quality customer experience. We involve you in the process to ensure every detail meets your expectations. Because we are so dedicated to you, our customer, we enjoy an A+ rating with the Better Business Bureau and we're a Remodeling Top50 contractor. 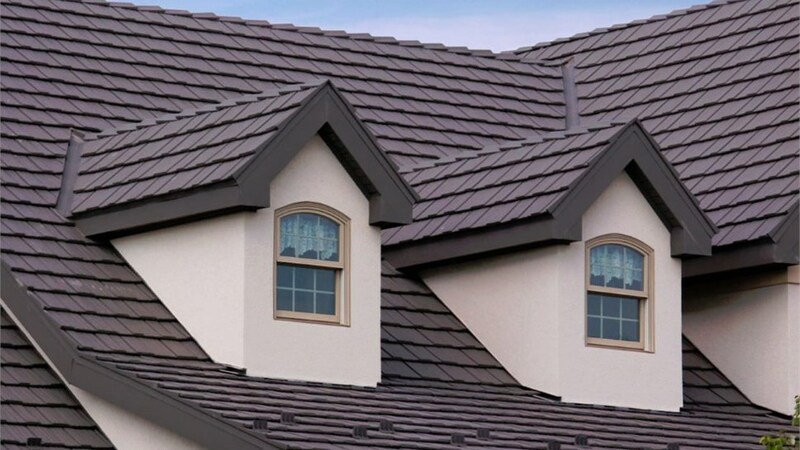 Choosing the right roof can be a challenge, and installing it correctly is even more challenging. 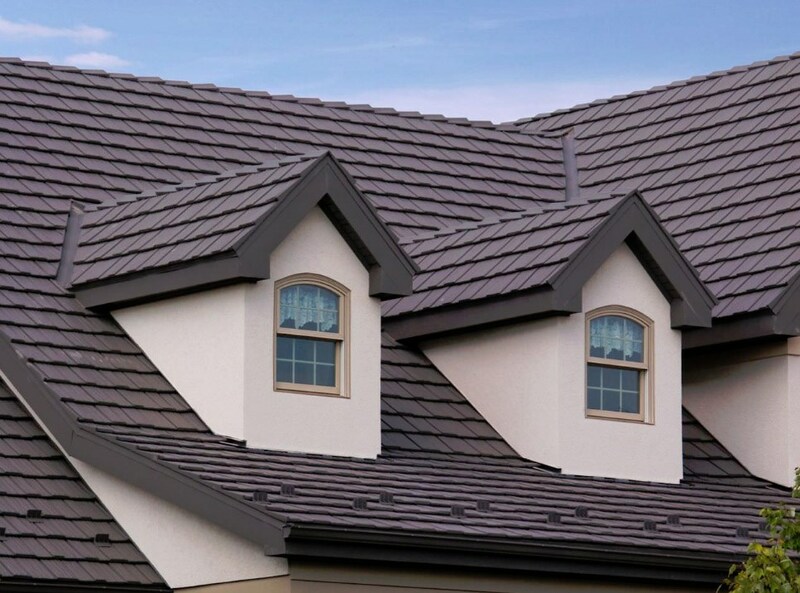 Make sure you get the right roof for your home, and ensure it’s installed properly, with help from our Pittsburgh metal roofing experts. 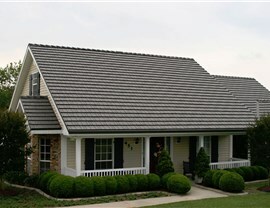 Metal Roofing: A metal roof is literally the last roof you'll ever need because it is so durable. Roof Replacements: Scrap that old shingle roof and invest in a roof that will increase the energy efficiency of your home. 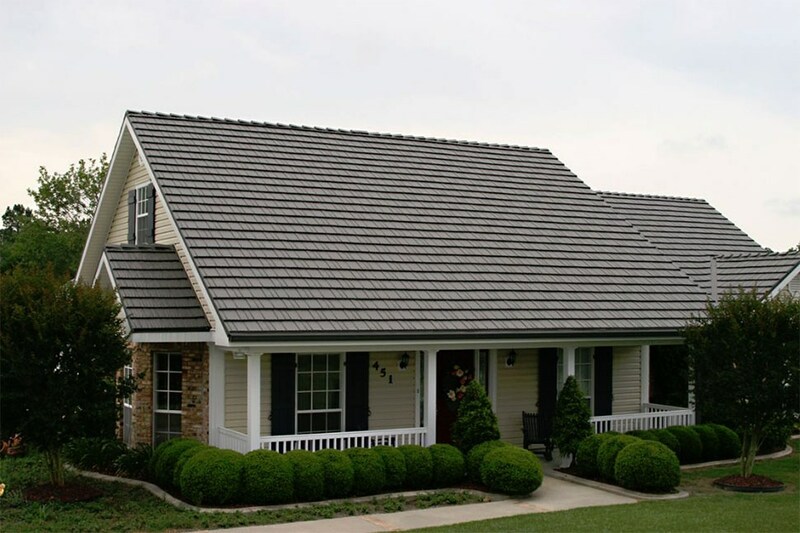 Residential Roofing: Choose from different styles and colors that are formulated to provide your home with plenty of curb appeal. 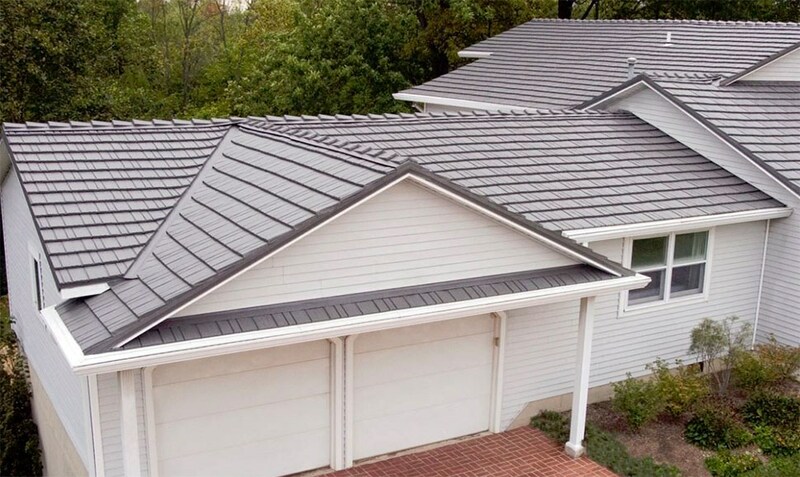 Standing Seam Metal Roofs: No other roofing option is more convenient because it can be installed over your existing roof. In order to plan for your roofing project, you need to know how much it’s going to cost. 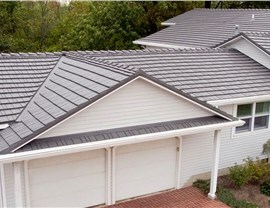 Allow our Pittsburgh roofing company to provide you with a free roofing quote. Give us a call or fill out our online form today!